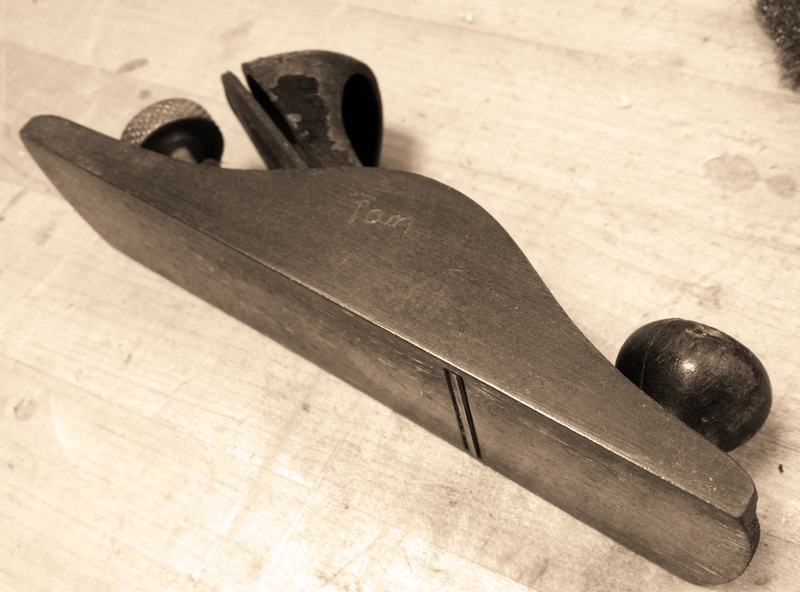 I just unearthed this old, rusty Stanley hand plane from Granny’s basement. A scrappy tussle with some steel wool ultimately revealed my grandfather’s name etched in the side. Classic. 0 Responses to An heirloom….